I know you’re going to be disappointed. This article is not about being naked – well, at least not literally. It is actually focused on the truth about what it means to be naked as a leader—being authentic. Let me begin with one of the most famous lines from the movie Cool Hand Luke (1967): “What we’ve got here is a failure to communicate.” We most certainly have a failure to communicate when it comes to the concept of authenticity in business, and this disconnect is one of the key obstacles that’s keeping leaders from becoming people of influence. Why influence? Because that is the ultimate objective of leadership. People often talk about their desire to lead other people, but what exactly does “lead” mean? How do you know if someone is leading successfully? Certainly, you must have people who are following you, but they must be following you because they want to, not because they have to. People who are following because they have to are not actually following – they are being dragged. Do you know any leaders that are draggers? One essential outcome for leadership is to have voluntary followers that are engaged and committed to the task, project or mission. It is also vital that the followers be inspired to a level where they will not slow down or give up when it gets challenging. There will always be challenges, and the leadership is tested best and most in the midst of these challenges. These are just a few of the leadership outcomes when a leader becomes a person who is able to influence others. With influence as our objective, let’s return to the role that authenticity plays in achieving levels of impact that create impact. 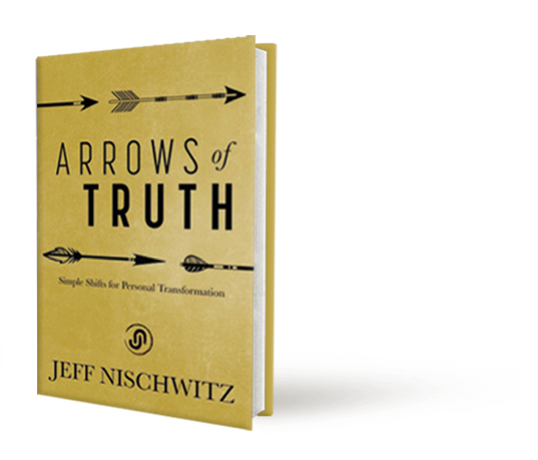 I could write an entire book on what it means to be an authentic leader and why authenticity is essential for leaders (in fact, that book will be published in just a couple of short months). For purposes of this blog, however, let’s focus on two key points. First, the single most important foundation of leadership is one word – trust – and trust cannot exist unless and until the leader is willing to be authentic. Trust is not and cannot be built based upon who you pretend to be, since the act of pretending itself is the antithesis of trust. For this reason, authentic leadership has become one of the primary topics of leadership books and consulting in recent years. The problem is that most of these books, consultants and leaders have misconstrued what it means to be authentic, which leads us to the second critical point. Transparency is NOT the same as authenticity. 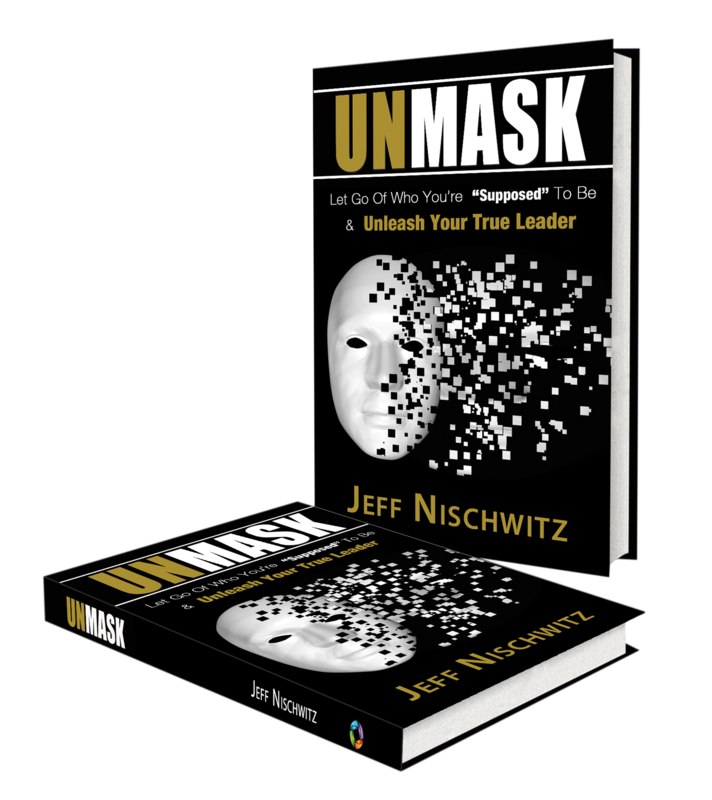 In the quest to be authentic, leaders and many others have taken the easy out and offered up transparency in lieu of authenticity. While the proponents may believe that transparency is the equivalent of authenticity, the two are actually vastly different. Whether they are taking the easy route (transparency) by design or unconsciously confusing transparency with authenticity, the result is the same … more transparent leaders, but not more authentic leaders. Transparency is sharing information. Authenticity is sharing yourself. This difference is the essential factor in whether or not a leader builds trust and thereby creates influence or merely becomes a better communicator. Yes, people desire more transparency with information, but people are starving for an authentic leader that they can trust and follow. This is the naked truth. Authenticity is often talked about but less often demonstrated. Perhaps the reason is simple – being authentic requires you to expose parts of yourself in ways and in contexts you may never have had to before. That’s why it’s scary, and that’s precisely why taking that bold step is so powerful and can have such significant impact for people, for teams, for organizations, for leaders and for you. The time is now to get naked as leaders.